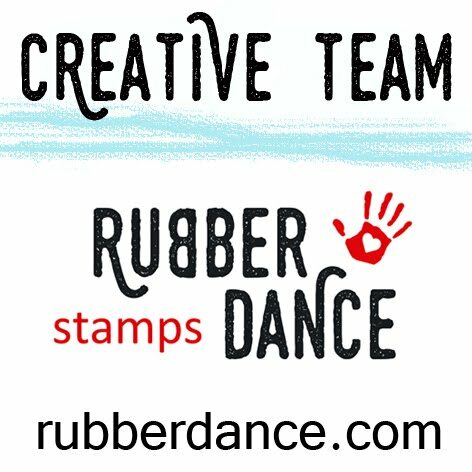 Stamp designer, Susanne Rose, has designed some unique and fun stamps which are available through Rubber Dance. 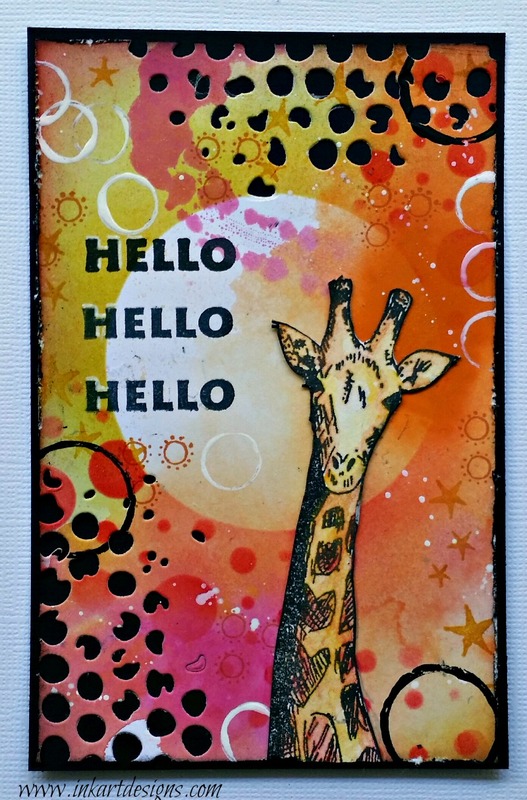 The background is painty and the giraffe is water coloured. There were some fun background stamps in one of the sets, perfect for a little background interest. A parcel arrived from Shirley recently which included a gorgeous card made with some Stampotique characters. It was started during one of our Skyping sessions. So my card was inspired by her card which you can see here. so more playing coming soon. Thank you so much Dot. It makes me so happy, that you like my stamp designs!!! Your background is amazing… I will definitely use this as an inspiration. Hugs, Susanne. Off to check out those stamps Dot especially after seeing your designer make. The fabulous colour combinations in the background reminds me of … the Big Top. Gorgeous!!! How fun to see you use our stamps. Absolutely love it! !